Carlton Resource Solutions has strengthened its senior management team with the addition of a highly experienced director to a key strategic role. Most recently president of operations – Canada for a global recruitment business, Doug has an honours degree in Business Studies from the Robert Gordon University and has extensive experience in global oil and gas producing regions such as the former Soviet Union, West Africa, Brazil and India. He worked for 14 years in several senior roles for Orion Group, including the past three years in Calgary where he performed a key turnaround role against the backdrop of the oil price downturn. Whilst group recruitment director, Doug was also responsible for establishing a dedicated team at the company’s Inverness head office and managed the global recruitment function. 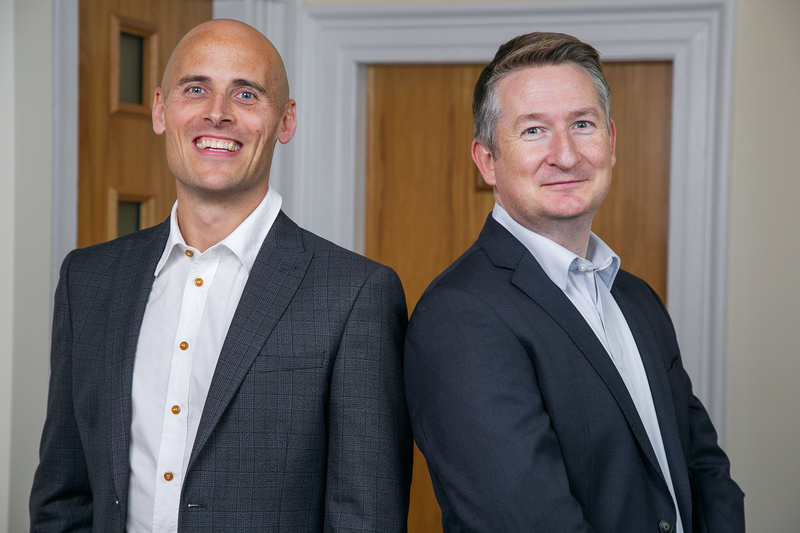 Craig Finnie, managing director at Maxwell Drummond Group, said: “We’re delighted to welcome Doug on board and I’m confident that his knowledge, experience and capabilities will be an asset to the business as we move forward. Doug Robertson, operations director at Carlton Resource Solutions, added: “I’m extremely pleased to have joined an organisation with the drive, vision and commitment of Carlton and one that is highly regarded in the marketplace. “I’m relishing the opportunity to help re-energise a long-established business that has survived the downturn, whilst building upon Carlton’s reputation in the technical recruitment space. I’m also looking forward to enjoying a positive working relationship with Craig and the other directors to expand the group’s existing range of capabilities. “I feel strongly that the business is well-positioned to take full advantage of its potential. Having two distinct businesses working together, with the executive search expertise of Maxwell Drummond Ltd, is a major benefit and gives clients in Aberdeen and further afield access to a far more comprehensive offering. The newly-formed Maxwell Drummond Group, which encompasses Carlton Resource Solutions, FG Associates and Maxwell Drummond Ltd, has since relocated to new office premises at Albert Street, Aberdeen that houses a total of 10 staff. Carlton, originally founded by chairman Mr MacDonald in 1981, retains its own identity and employs a team of six – with further growth anticipated in 2019. The business is currently undergoing a rebranding exercise that will include the creation of a new website.